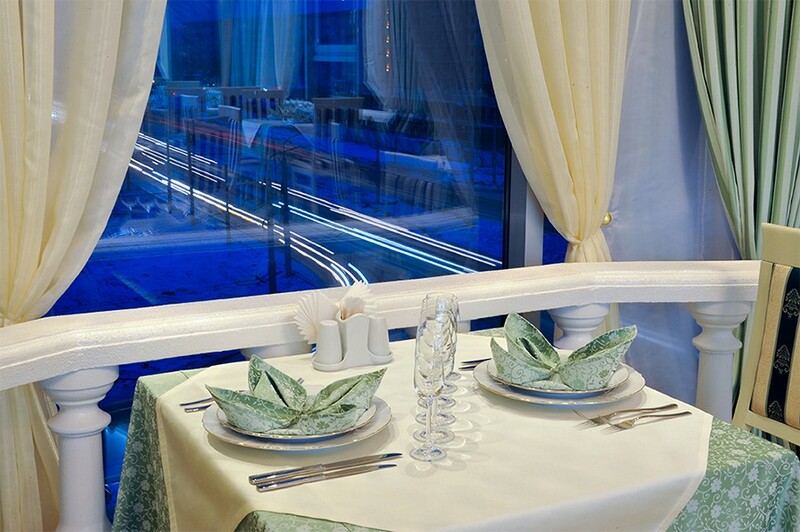 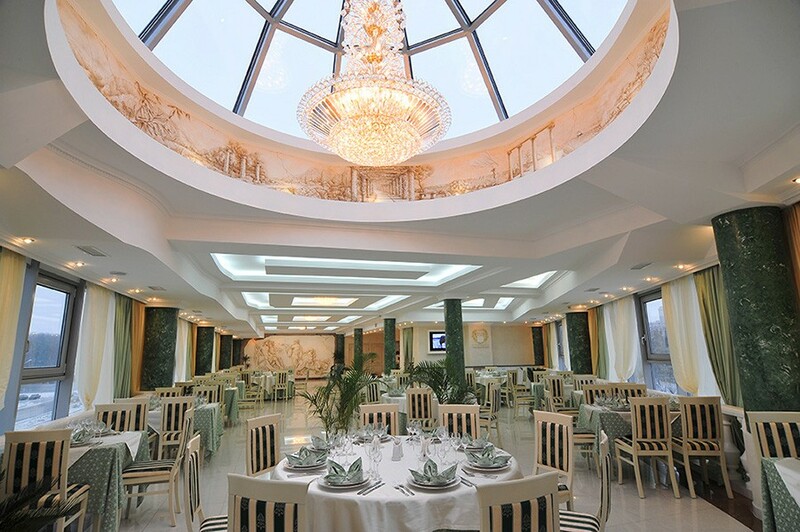 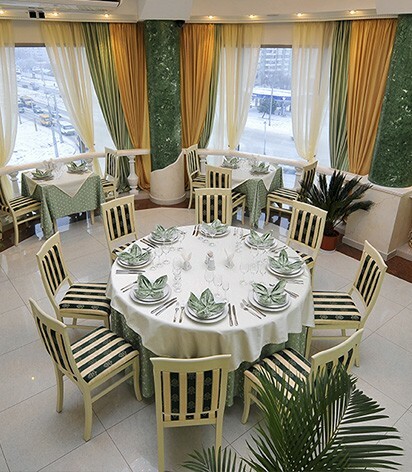 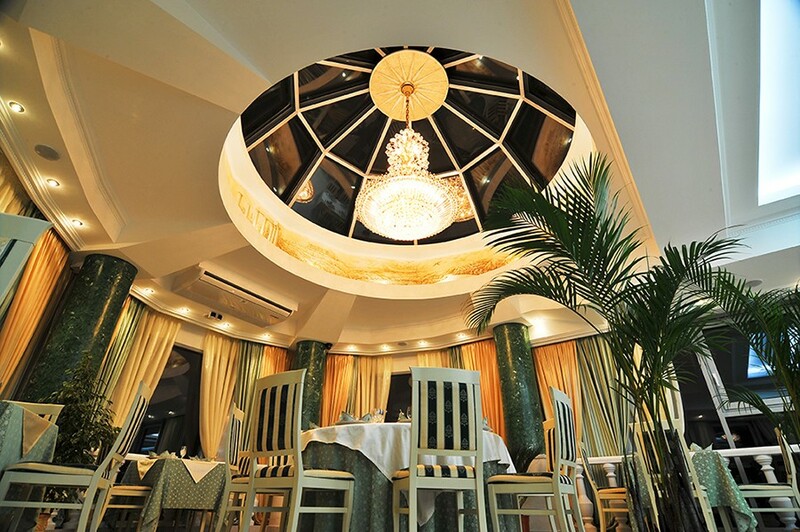 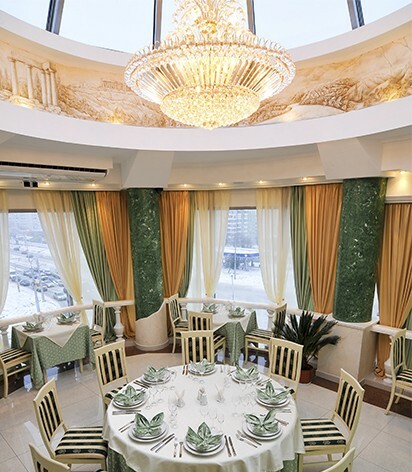 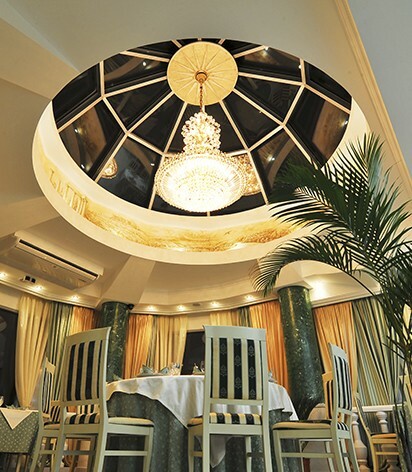 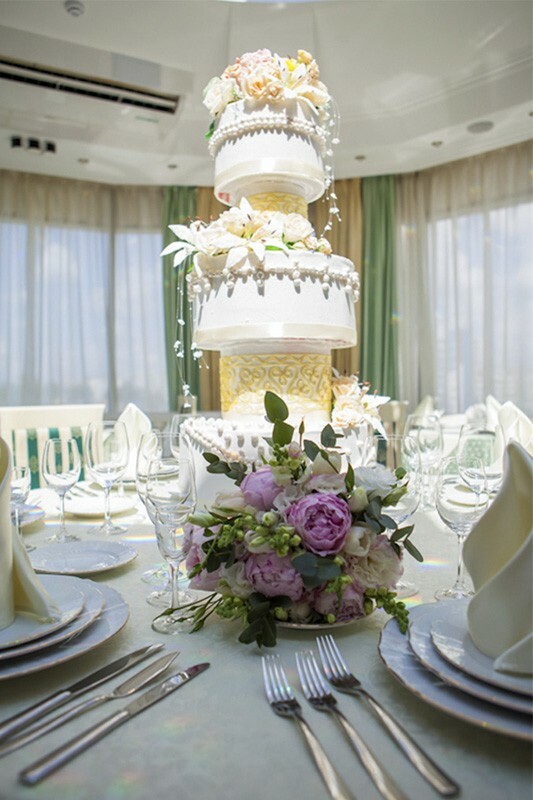 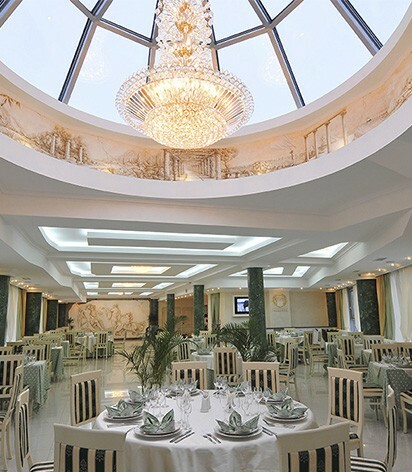 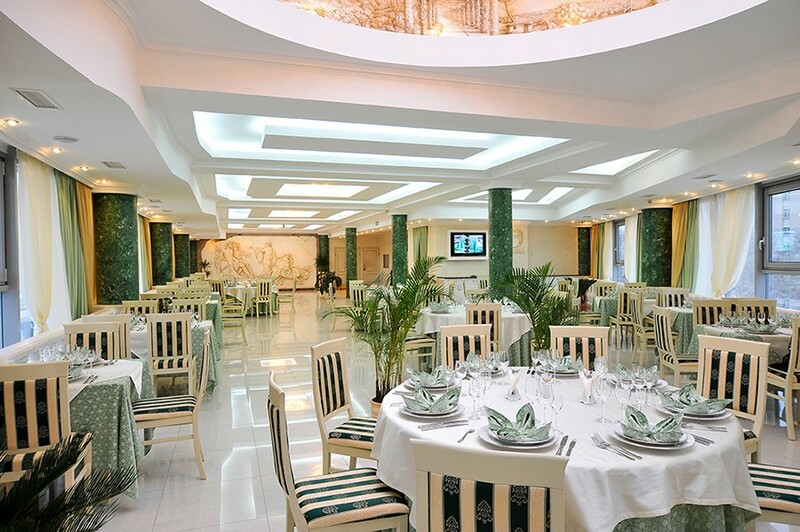 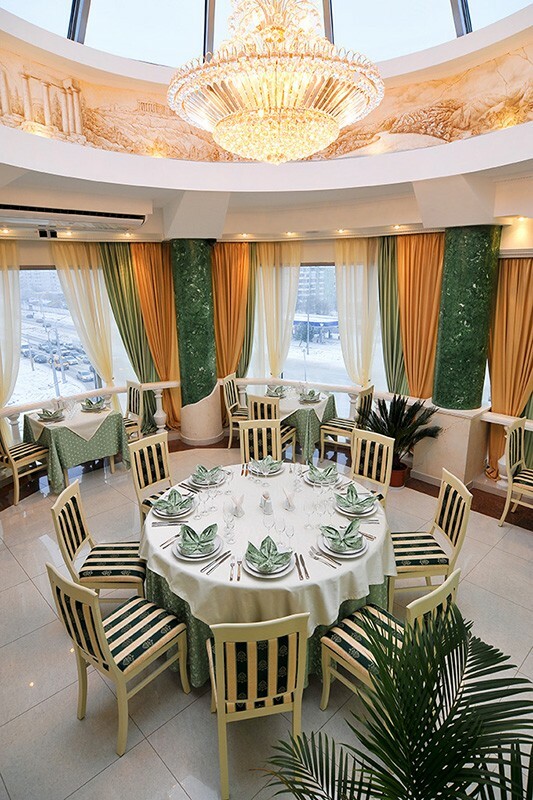 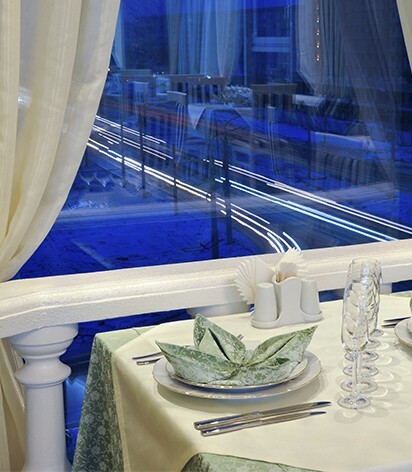 PARADISE — is a refined Stavropol panoramic restaurant, located under a glass dome on the top floor of the hotel PARK HOTEL STAVROPOL. 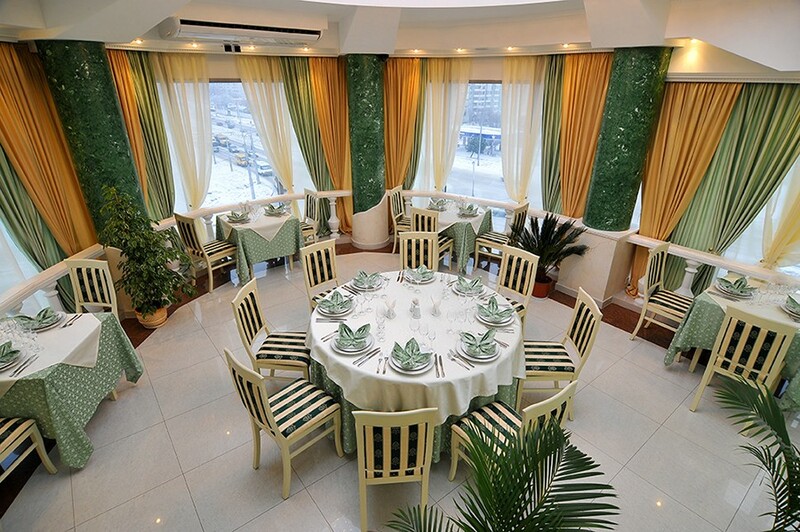 This is an excellent choice for breakfast, a leisurely lunch or dinner in an atmosphere of harmony and luxury. 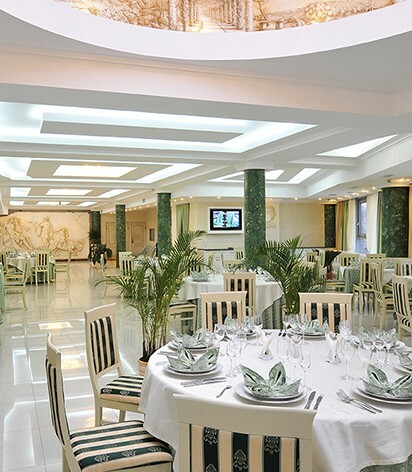 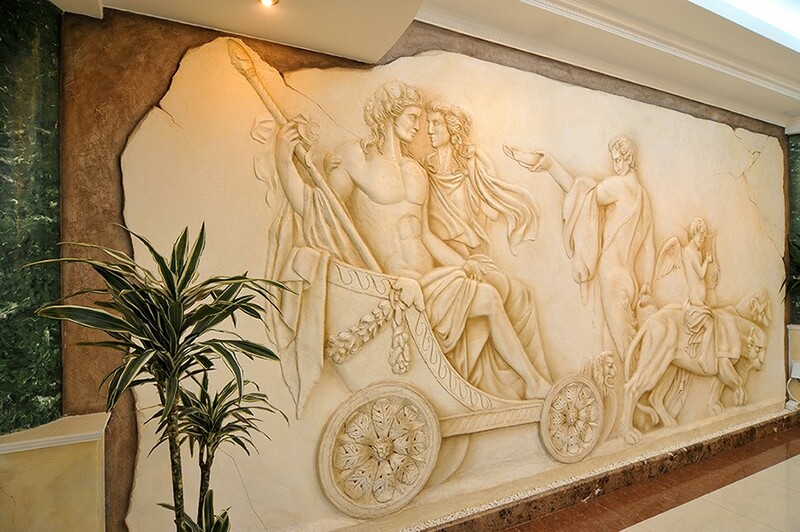 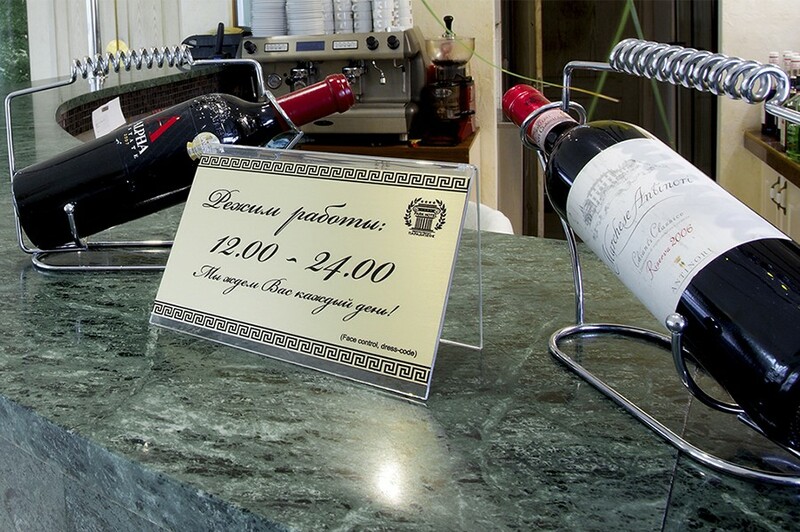 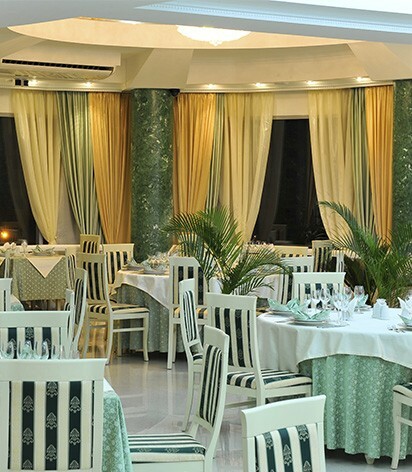 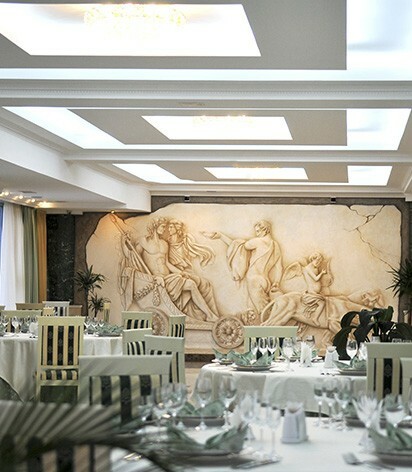 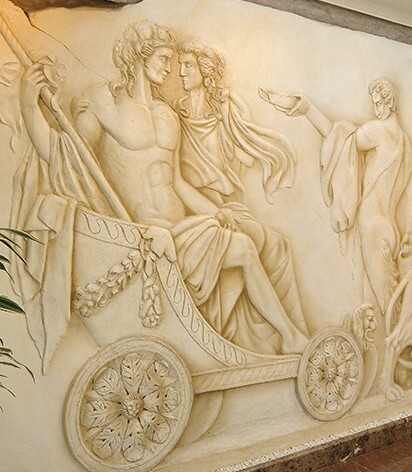 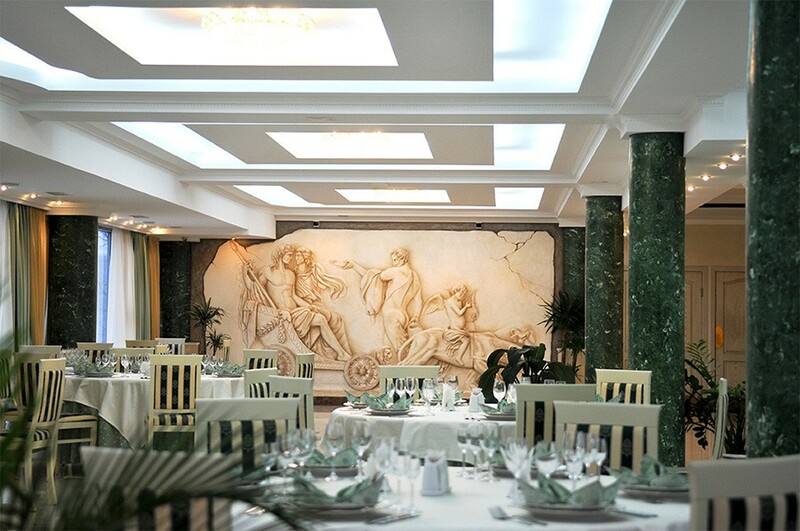 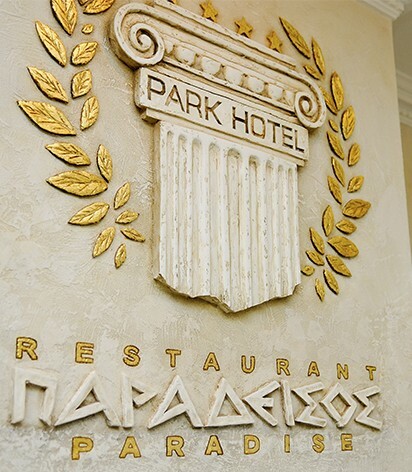 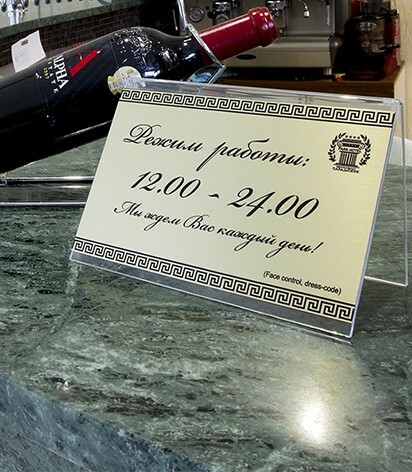 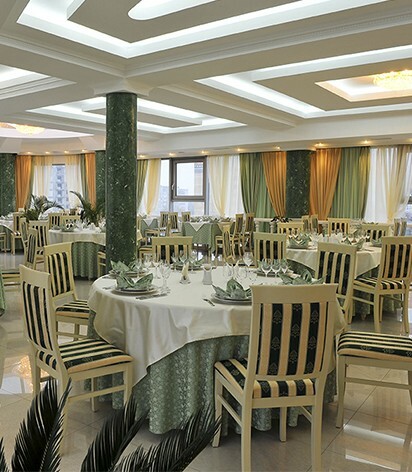 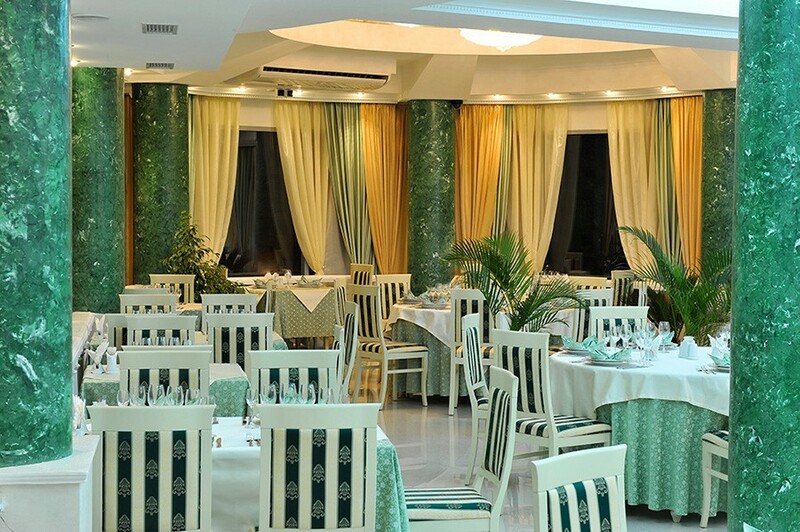 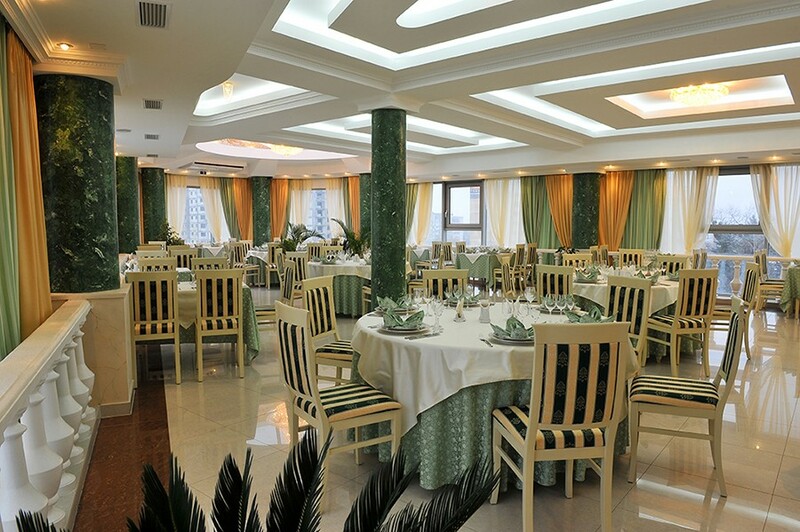 The Interior in the Greek style with columns and reliefs, European and author's cuisine, pleasant atmosphere, specially selected music programs and impeccable service will help you to relax, have a good time, enjoy the ingenuity of the best chefs of Stavropol. 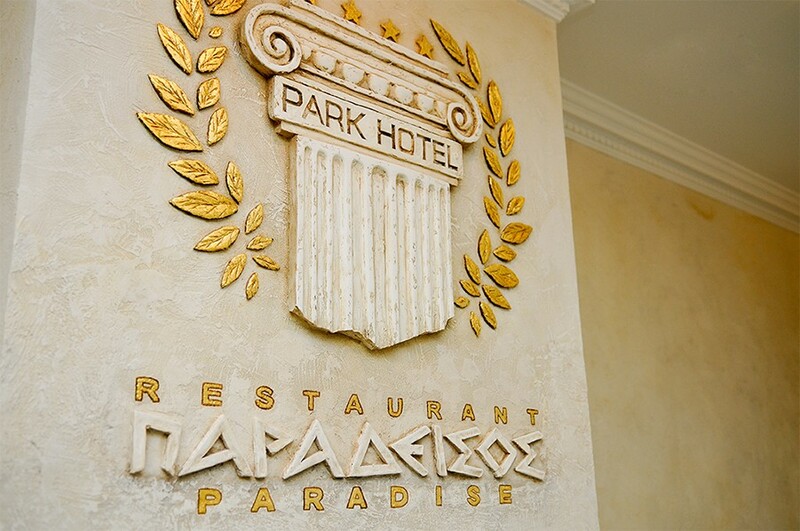 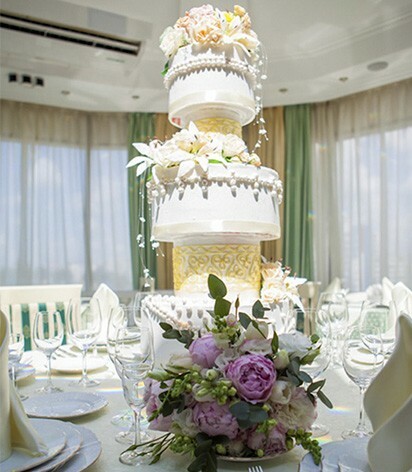 In PARADISE you can count on a quiet atmosphere and quality service, we can successfully accommodate luxurious banquets, weddings, receptions, business meeting or an unforgettable date. 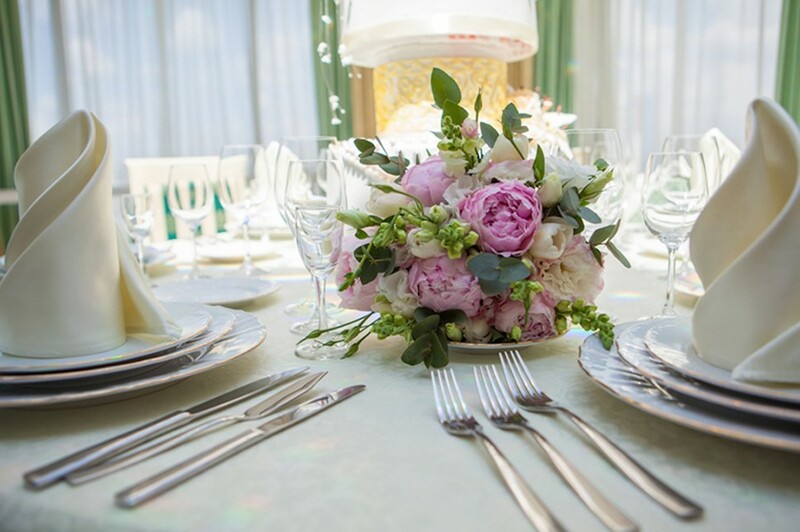 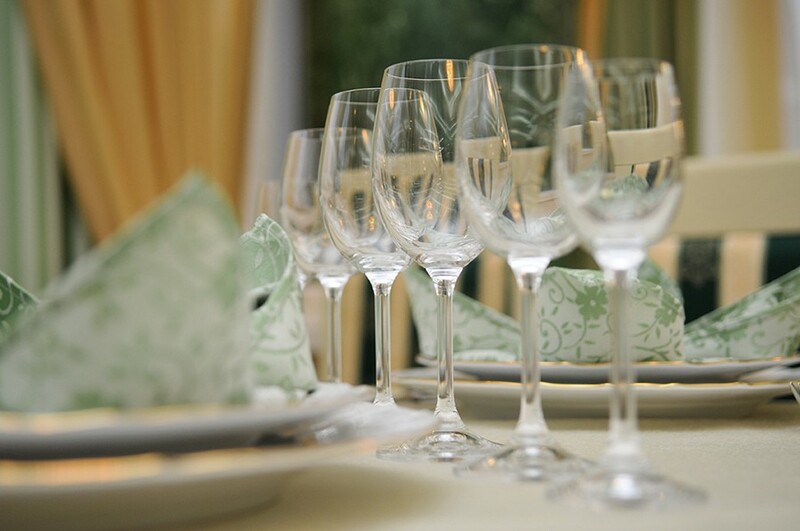 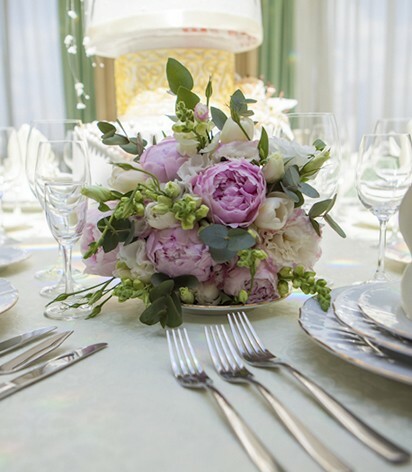 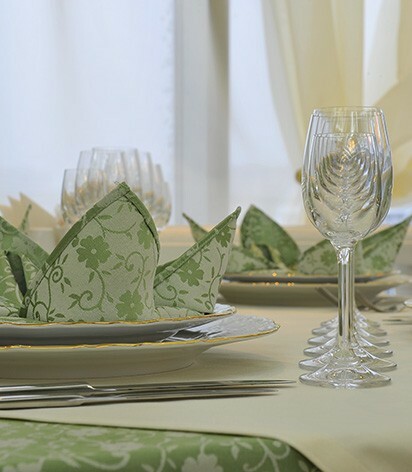 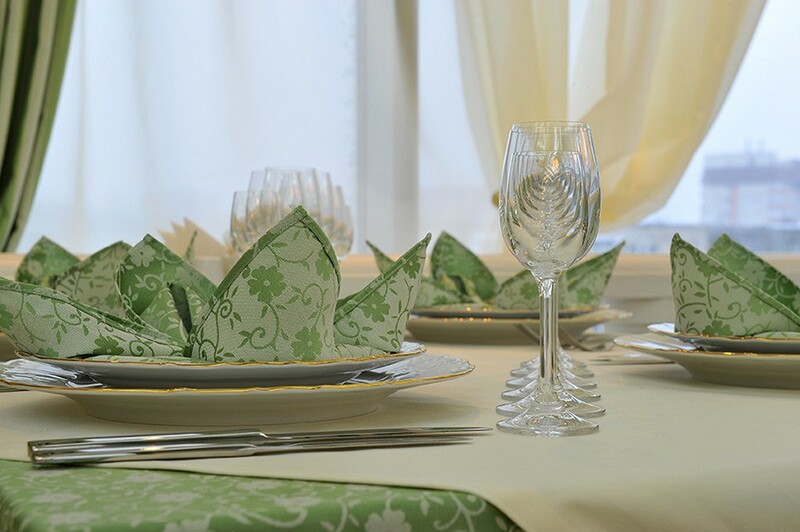 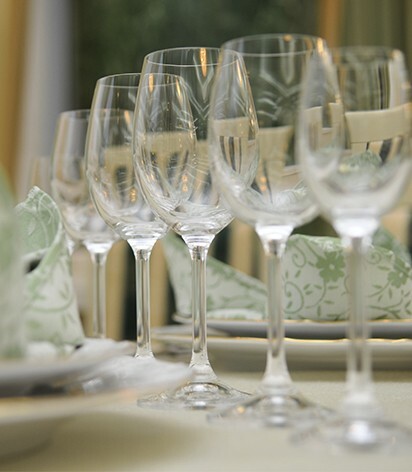 You are more than welcome to request information, discuss individual plan for your events, learn about special shows and banquet menu on the phone.